I know so many of y'all are stuck inside your house with all this snow and winter craziness everywhere. I'm in deep desire of warm weather and sun on my face. I'm about ready to pack up ship and move out to southern California. You LA peeps on instagram know how to make this girl covet some rays. Anywhoo... 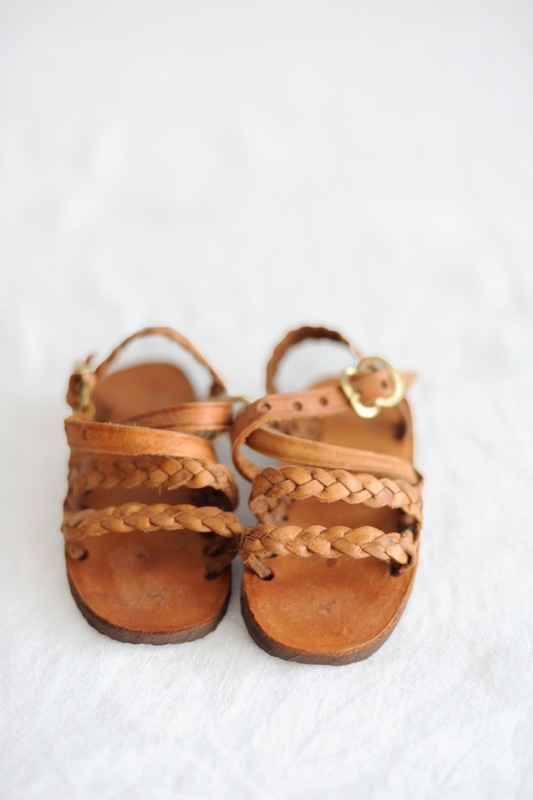 I found these sandals while trying to hide my frozen troubles by pursuing pinterest. 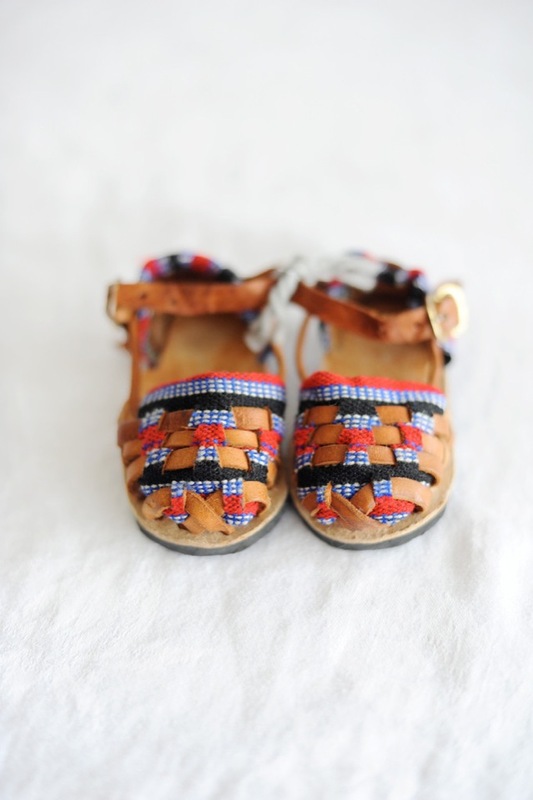 Super cute baby shoes is like sunshine for the soul. I thought you might need some thawing too and so had to share. 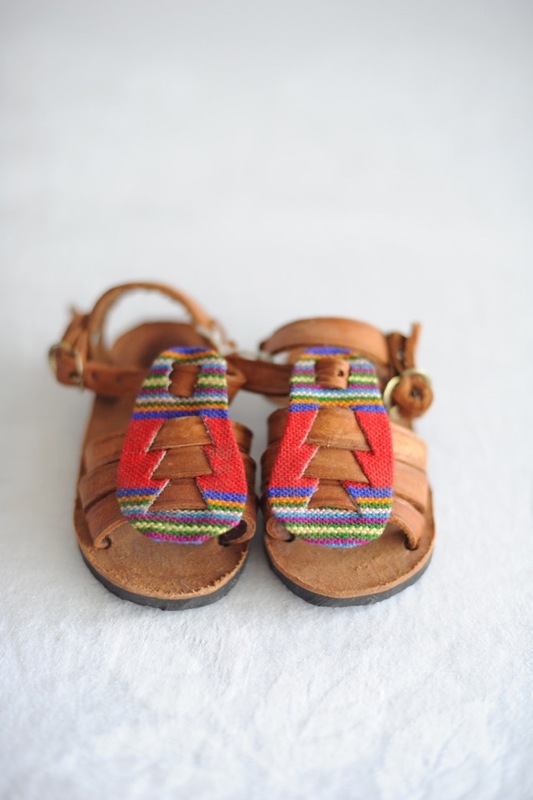 "Humble Hilo not only brings beautiful handmade and unique Guatemalan textiles to you, but we are also creating opportunities and changing lives. By buying our products, you are not only supporting families in need of employment, but a portion of EVERY item you buy will go back to directly benefit those in great need by supporting projects. 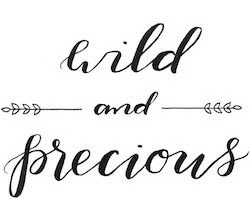 YOU get to choose to support projects in child nutrition, education and literacy for women, and microfinance loans for women to start their own small business to help break the cycle of poverty and help create opportunities for themselves, their families, and their communities. 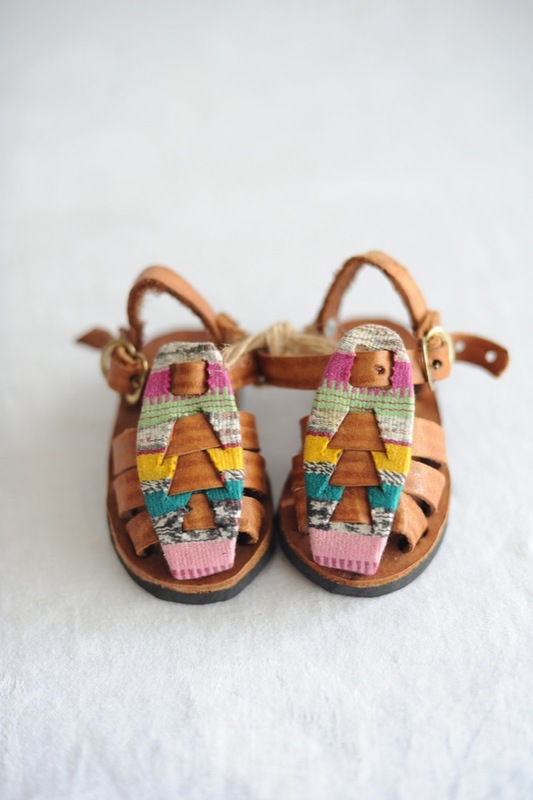 The effects of what you are helping us do through your support are endless…"
Each of the sandals are hand made and hand crafted and most of the time one of a kind. All are $25 - $30. This shop also has ahhh..(wait for it)..mazing toddler rompers & dresses annnnd way cool bags /purses. You like the aztec tribal trend? This is your place my friend. This are so adorable! Thanks so much for sharing! You are always one to promote a good cause and I love that.